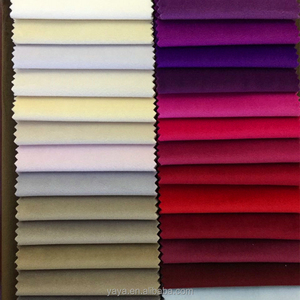 Zhejiang Yaya Textile Co., Ltd.
Q3: Could I get a discount price9 Yes, it is based on bulk quantity. Q5:What about the Payment and Packing9 1.We accept TT and L/C at sight, and other payment terms can be negotiated. 2. Usually rolled with paper tube inside, transparent plastic bag and weaving polybag. 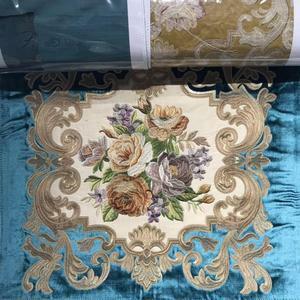 Company Profile Latest High Quality Print Upholstery Fabric for Sofa Advantage for this velvet fabric for sofa,good brushing and soft hand feeling 1. Various design and colours 2. Thick fabric 3. Eco-friendly fabric 4. 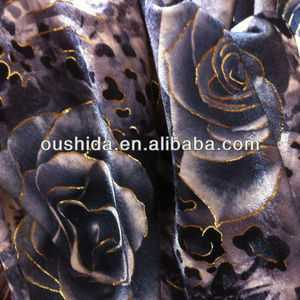 Superior quality and good service Jacquard fabric is our star product. We are 100% confident on it's quality and competitive price. It 's widely used for sofa ,cushion, home decor etc. We accept 30% T/T in advance, the rest has to pay once mass productions ready to shipping. 5.About payment We have a variety of payment. We accept 30% T/T in advance, the rest has to pay once mass productions ready to shipping. Changzhou Tongyang Textile Co., Ltd.
TAYLOR GUITARS(USA ) , one of the world&rsquo;s leading manufacturers of premium acoustic and electric guitars. For sample: 1. 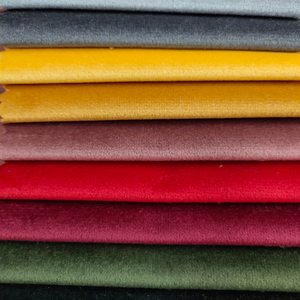 We offer free sample A4 size or full width for one meter of available fabric; freight collect. For quality: We accept checking before shipping; or will compensate you for defective fabric. Haining Jinbaili Textile Co., Ltd. Which products are widely used in various types of packaging or industry. 1.Large production: Factories directly, more than 20 staffs with over 9 years experience. 4.About products: With over 300 products in different style for you to choose. 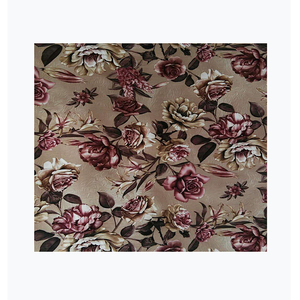 Nantong Leda Textile Technology Co., Ltd.
Alibaba.com offers 142,816 velvet fabric products. About 28% of these are 100% polyester fabric, 26% are knitted fabric, and 16% are bag fabric. 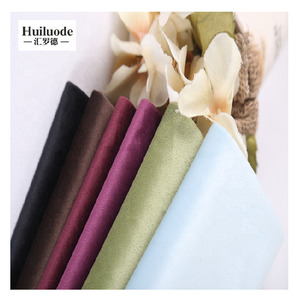 A wide variety of velvet fabric options are available to you, such as garment, car, and curtain. You can also choose from 100% silk, 100% polyester, and spandex / polyester. As well as from sgs, oeko-tex standard 100, and en. And whether velvet fabric is knitted, or woven. 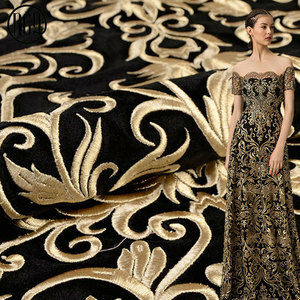 There are 141,849 velvet fabric suppliers, mainly located in Asia. The top supplying countries are China (Mainland), Pakistan, and India, which supply 93%, 3%, and 1% of velvet fabric respectively. 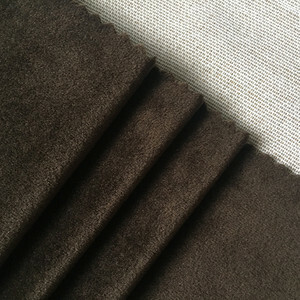 Velvet fabric products are most popular in North America, Western Europe, and South America. You can ensure product safety by selecting from certified suppliers, including 16,728 with ISO9001, 10,139 with Other, and 3,301 with BSCI certification.